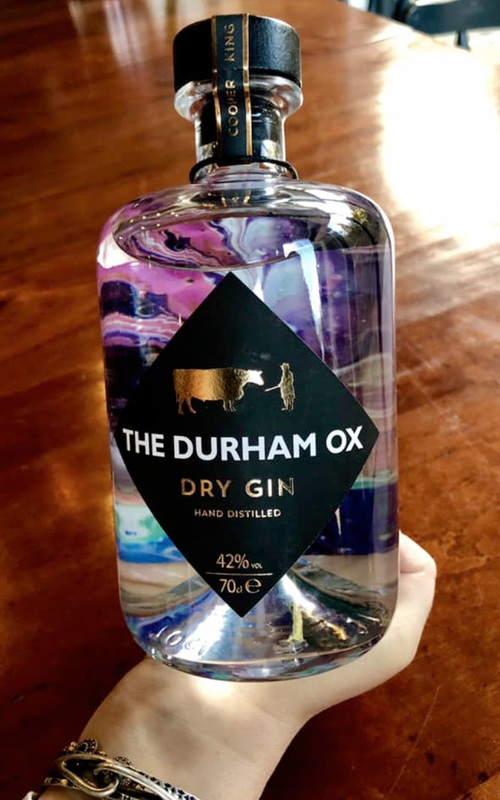 Our Dry Gin is hand distilled, bottled and labelled here in Yorkshire. It makes a damn good drink, if we say so ourselves. We’re serving it here, but you can also enjoy it at home. Call in to pick up a bottle, or complete our order form below and we will mail a bottle to you. All bottles are shipped within the UK by First Class Delivery at £5.50. Our Dry Gin is hand distilled, bottled and labelled here in Yorkshire. It makes a damn good drink, if we say so ourselves. We're serving it here, but you can also enjoy it at home.